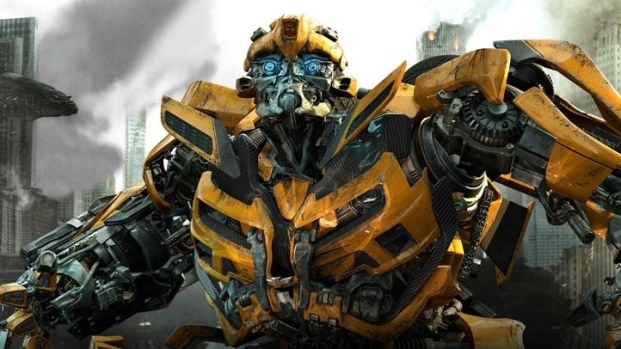 Michael Bay on for "Transformers 4"! When #3 takes in more than a billion dollars globally, it's a safe bet that there's gonna be a #4. While star Shia LaBeouf won't be back, the director Michael Bay will. Producer Lorenzo Di Bonaventura spoke recently with MTV, and confirmed what had been suspected for some time now, that director Michael Bay would be returning for the next installment. "Michael's gonna direct it, and it's gonna be in the summer of 2014," said Di Bonaventura. "He's a cool customer... I think the challenge there is we really are gonna do a reboot there and what that's gonna be, we don't even know yet." Di Bonaventura went on to say that the film would be a reboot, but we think by "reboot," he really means "No Shia," as LaBeouf has already said he's done with the franchise. Apparently the response to early screenings of "Transformers: Dark Of The Moon" has been so great that the studio has moved the film's release up from Friday, July 1, to Wednesday, June 29. It pains us to admit this, but the trailer looks pretty great. "I don't have anything new to contribute and I don't think there's anywhere to take Sam really," LaBeouf said last summer. 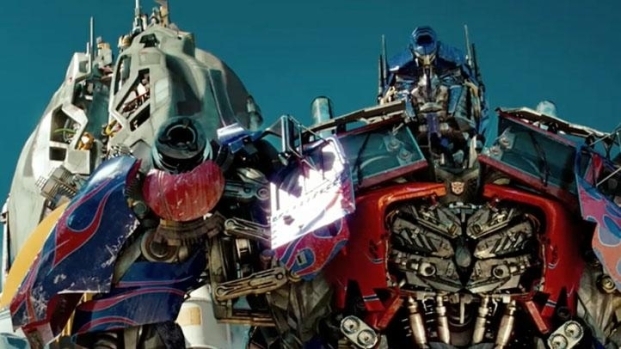 Di Bonaventura claims that not only do they have no idea about the cast, saying only Optimus and Bumblebee are guaranteed to return, and they don't even have a story yet. The absence of LaBeouf is unlikely to impact the bottom line for the "Transformers," as he himself has noted in the past, famously saying, "You could have put Frankie Muniz into any the movies I've been in and those movies would have still been number one." Bre Pettis, Makerbot's chief roboticist, chats with Scott Ross about the possibility of a transformer future. How to promote your brand, kid.